It's a first release, so please bear with me, but I have written an interface for PPJoy (a virtual joystick emulator) that allows the Z800 pitch/yaw/roll data to be fed to the virtual joystick, enabling the Z800 to be used with any game that supports joystick for look around (mostly FS2004). I will be enhancing it, so it's in a very basic state at the moment (no configuration options), but I wanted to get it out there for people to try. You can download it from http://www.codepuppet.com/ppjoyz800.html. I have tried it with the Flight Simulator X demo, and it seems to work pretty good, though I noticed some drift (don't think this is the fault of my code, but I will look into it). Anyway, please contact me if you have any questions. I will post a message when a more fully featured version is available. New re-coded in .NET 2.0 version is now up. Much more stable, more configuration options and minimizable to system tray. Please send me any feedback. If I start your application I can see that the tracking works. 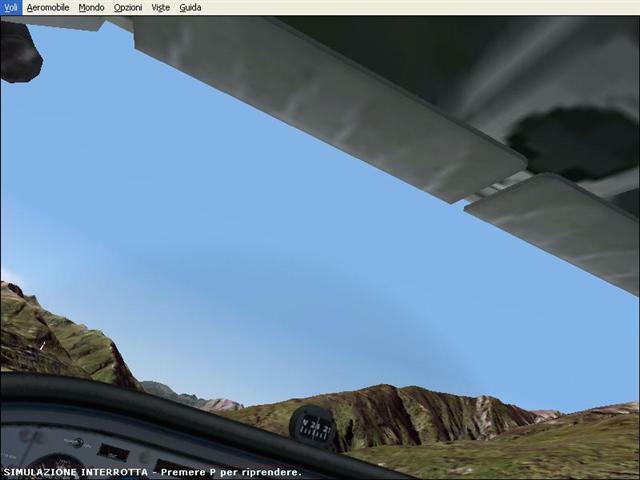 But please help me .... in FS2004 nothing turn if I turn my head. What kind of settings must I set in FS2004 and in PPJoy ? Or is a problem with Firmware 6.35 ? I don't think so because all three axes changes value in PPJoyZ800 if I turn my head. I feel stupid now but help me please ! If you are not getting a message when starting PPJoyZ800 then you have added the virtual joystick I assume. 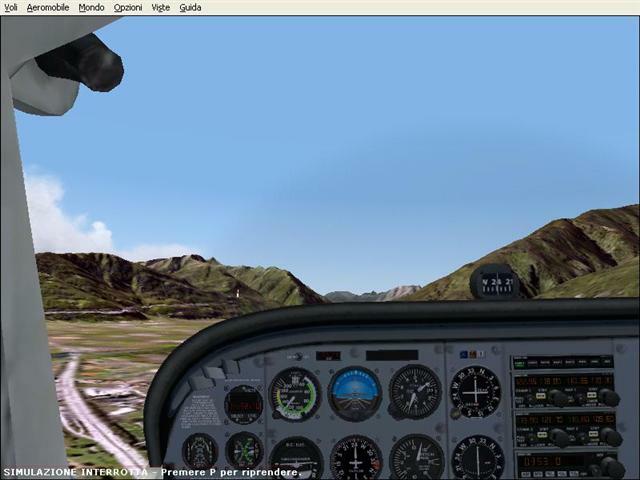 You need to setup FS2004 now to map the joystick axis to the view pan commands. I am not at my desktop, so I can't tell you the exact settings, but you need to select control assignments from the settings menu and then use the pull-down list of joysticks, select the virtual joystick and then un-map all existing mappings and map the x to pan view left/right, y to pan view up/down and z to pan view roll. You should then go into the control sensitivites and up the sensitivities to max and remove all dead zones. When I get back to my desktop, I'll try and post up some documentation on how to setup FS2004 with some screenshots. Hope this was useful in the meantime. Hi Rael, it works very good !!!! Do you have same problem ? I haven't noticed that particular problem, but it could be due to the calibration. Windows also keeps calibration information for game controllers. Select the game controllers icon in the control panel, then select the virtual joystick then click properties, and select the settings tab. First try the 'reset to default' option. If this doesn't help, try the callibrate option, or select the recalibrate option under flight simulator. Follow the instructions it gives you and see if that helps. Also, I noticed that sometimes if you don't leave the Z800 flat the tracking gets a little out of alignment. May be something else to bear in mind. Hi, i have the same problem as Gabriele. I tried to re-calibrate and reset the joystickconfig in windows but it doesn't solve the problem. Anyone the same problem or a solution? Oh, c'mon Brian. Give up on the trolling already. Regarding the original thread, if anyone can reproduce the problem where you have to move your head to a different position to get it to calibrate properly and has some time, I would like to work with someone to fix this. Please contact me at raeldor@codepuppet.com.